If you like the citrus and tequila combination in your basic margarita, you’ll love the tart refreshment of the Paloma. Simply pour a hefty shot of tequila reposado into a chilled cocktail shaker and add ½ cup fresh or bottled grapefruit juice, the juice of one small key lime, and 1 ½ teaspoons of agave nectar. Shake well and pour into a highball glass filled with ice. Top off with a ¼ cup of club soda and enjoy! 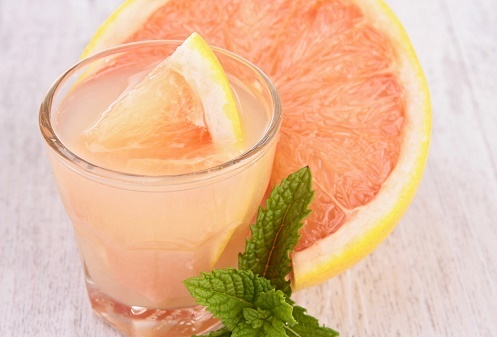 You can put a personal twist on the Paloma by replacing half of the grapefruit juice with fresh squeezed orange juice. Replace the agave nectar with a simple syrup flavored with a couple drops of orange extract and call the recipe your own.